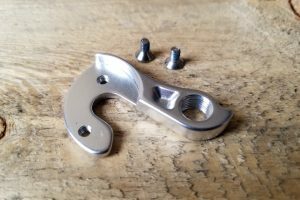 Our Trailcraft cranks are a direct bolt on replacement to make your kids bike lighter through the use of a 1x system with an amazing 30t chainring option. 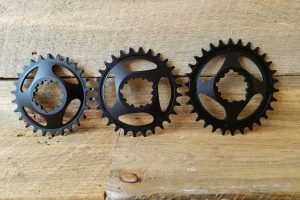 We’ve put this package together to help your child get the best gearing possible while keeping cost low. 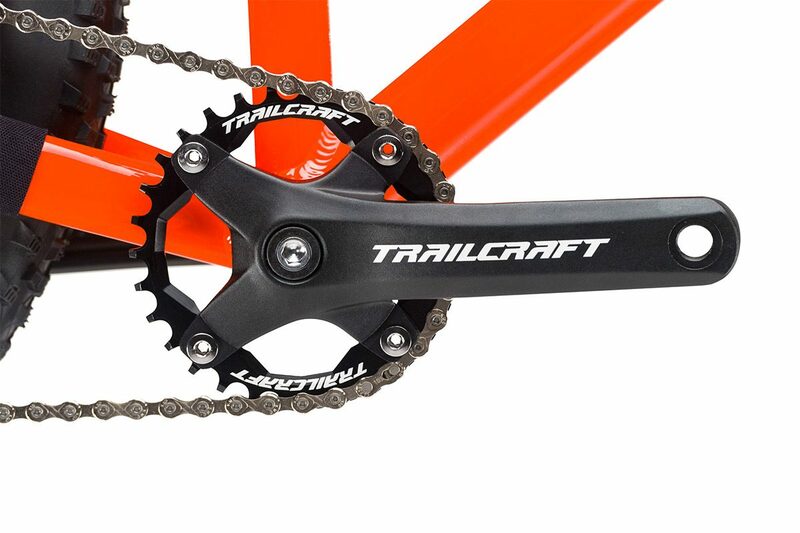 – Trailcraft 104 BCD narrow-wide style 30 tooth chainrings available in green, pink, blue, black, and orange anodized color finishes. – 546 grams with crank bolts. 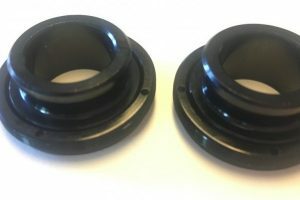 – 113mm bottom bracket typically required for 68mm bottom bracket shell. – 118mm bottom bracket typically required for 73mm bottom bracket shell.